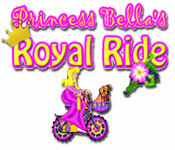 Go on a Royal Ride with a princess and avoid the dangerous obstacles in the way! 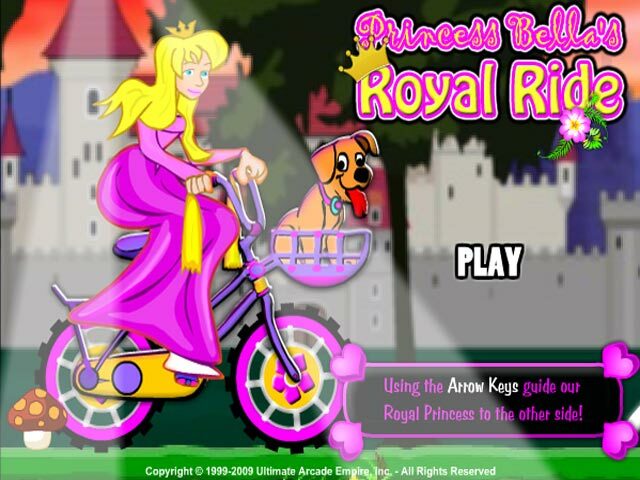 Maintain your balance to succeed!Go on a Royal Ride with a princess!Go on a Royal Ride with a princess and avoid the dangerous obstacles in the way! Maintain your balance to succeed in this wacky Action/Arcade game.